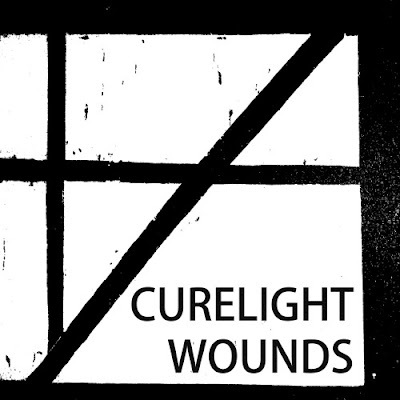 Brooklyn's noisy shoegaze/post-punks Curelight Wounds return with a new EP Wearing The Strings on November 1st. The EP is the latest in a series of consistently great output from the band, and follows the dark and 'gazy Strange Collapse EP released in the spring. If you're a fan of noisy shoegaze (A Place To Bury Strangers, Bloody Knives, etc) be sure to check out the new song "Salted Hour" from Wearing The Strings below and delve into more from Curelight Wounds on Bandcamp.